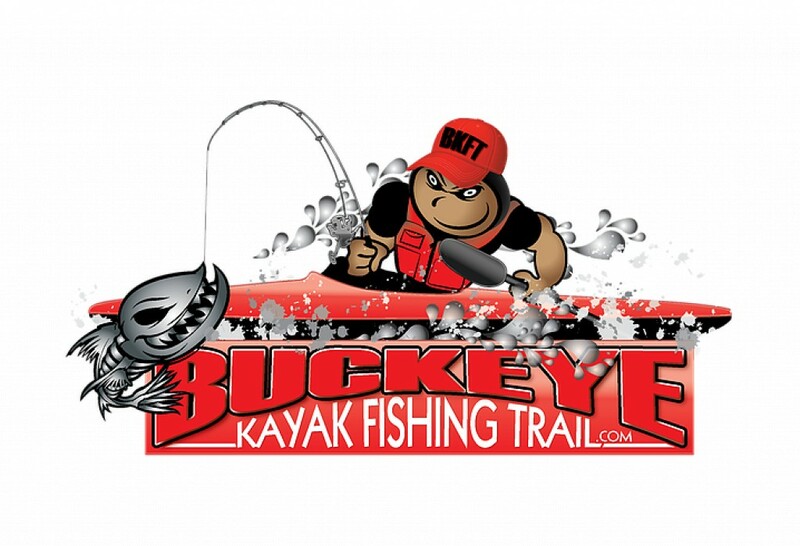 We are BKFT!…Entering our 6th season, we are Ohio's original and oldest kayak bass fishing trail. The trail offers a fantastic opportunity to compete with other kayak fishing anglers from Ohio and surrounding states, but more importantly, meet new anglers who share the same passion for the sport. We're all looking forward to the 2018 season so come visit us!! !